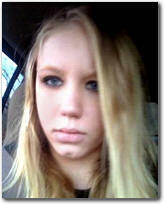 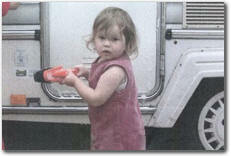 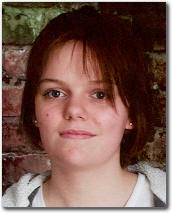 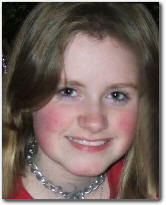 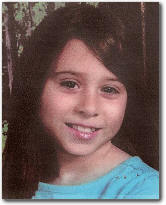 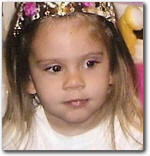 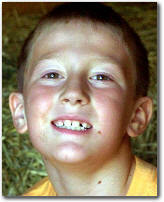 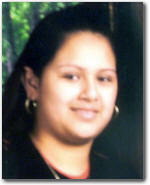 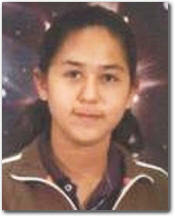 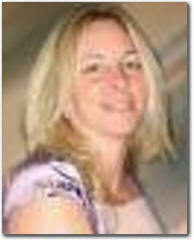 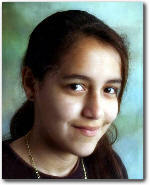 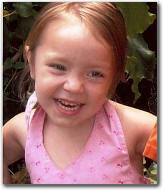 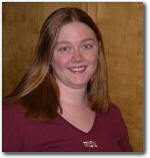 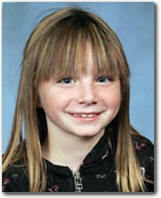 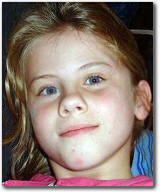 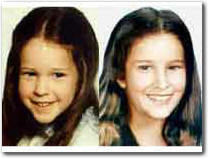 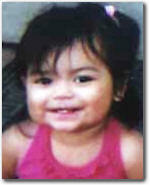 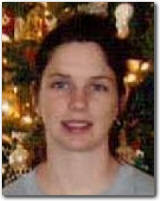 Angel was last seen in Coeur d'Alene, Idaho on November 15, 2004. 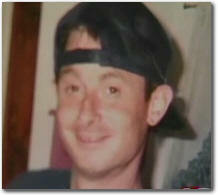 He has never been heard from again. 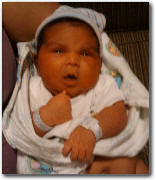 Few details are available in his case.